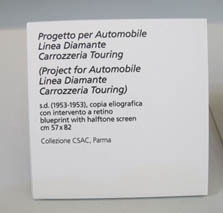 Lancianews has a tradition of looking at historically interesting “models”. 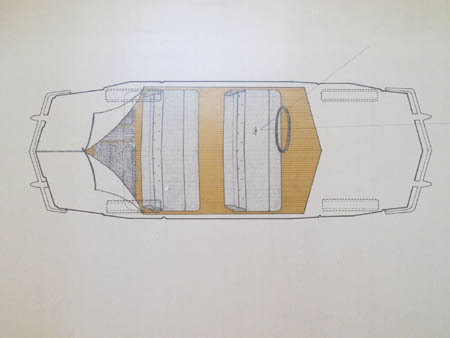 Think of the Loosmobil by Oskar Janssen, Joe Colombo’s Flaminia prototype sketch or the series of Porsche sculptures in concrete by Gottfried Bechtold. 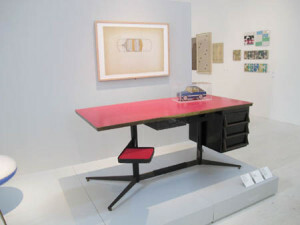 The exhibition looks at designs, drawings, furniture, objects, architecture models and shows the rich variety of Gio Ponti’s work which started in the 1920’s. 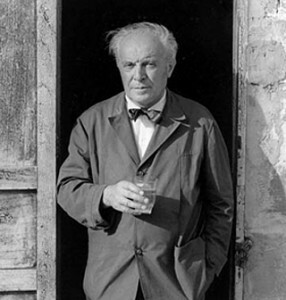 The name Gio Ponti is well linked to the city of Milan. 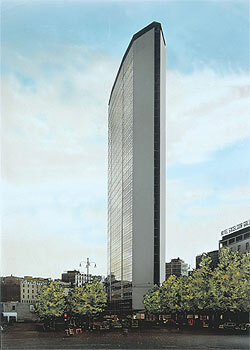 Who does not know the Pirelli tower in the centre of Milan? This skyscraper is a landmark of Milan. It was designed by Gio Ponti and operated as Pirelli’s headquarter for decades. Nowadays it has nothing lost of its former glory and sits close to the main train station as a testimony of the extraordinary quality of Gio Ponit’s design that influenced the architecture of skyscrapers around the world. 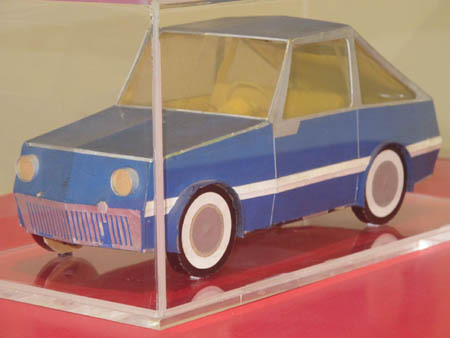 Although only a model, look closer: this is a forerunner of the modern “hatchback”! Well ahead of its time (i.e. The 1950’s) it could be right out of car design studios from the 1980’s!